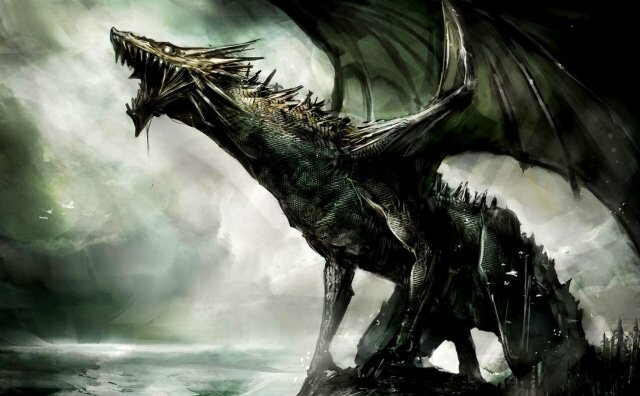 Dragons are among the oldest and most powerful creatures Solas has inhabited for tens of thousands of years. Its origin is attributed to the Daedalis. Tradition has it that a long time ago, a mighty magician made the first dragons out of a lower creature and the power of the blood heart. From this source also come their different magical properties. 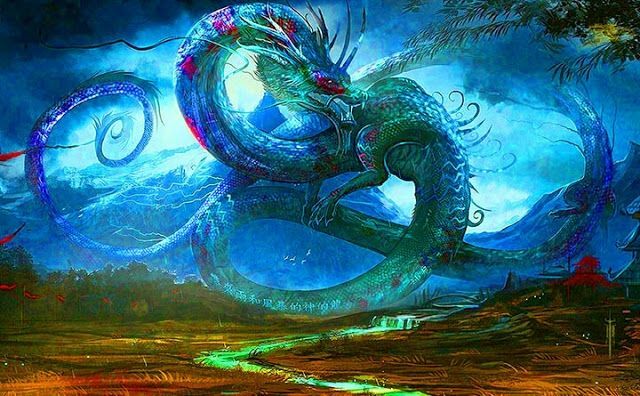 It is said that every type of dragon has come from a magical fusion with a gem, mineral or precious metal. However, not all of the very different appearances of these beings can be explained with it. 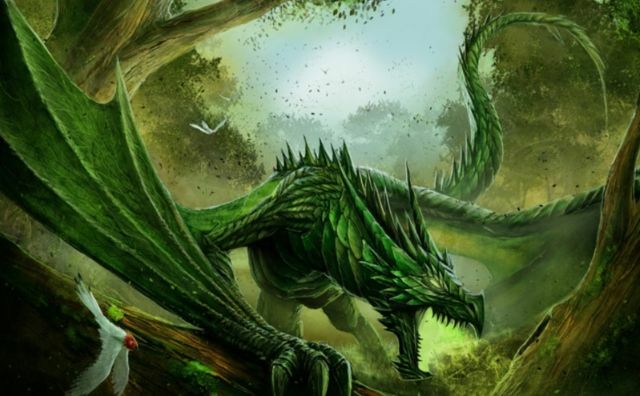 Dragons have a primal but high intelligence, they are devious and selfish, little interested in the smaller creatures on Solas and mostly busy defending their territories against other dragons. 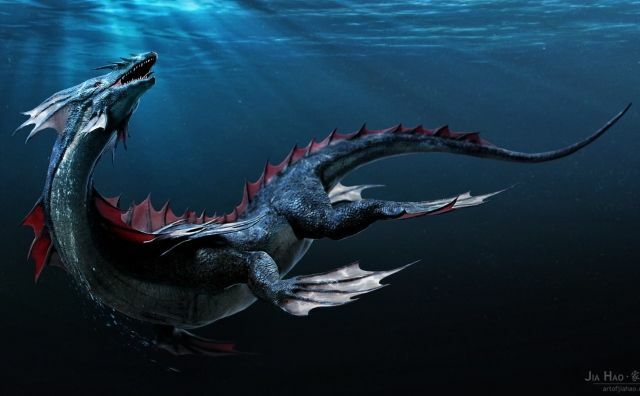 About 5,000 years ago the first high kings of Dolseom Island managed to catch and subdue dragons. 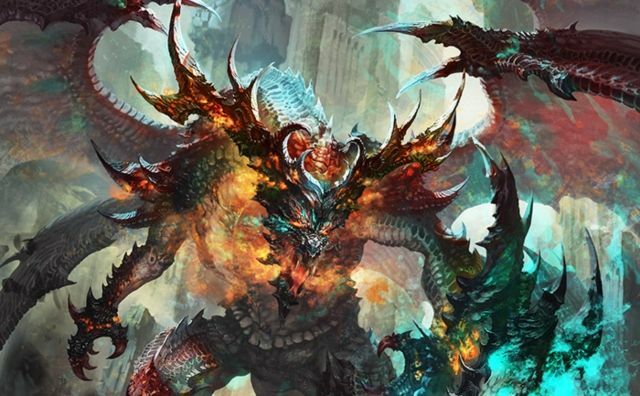 They used the creatures as weapons and gradually subdued the early city-states and kingdoms to form the future empire of Ahn. 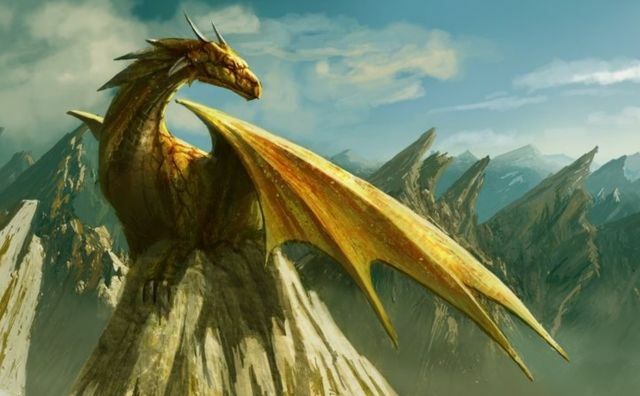 However, the wild and strong nature of the dragons could not really be suppressed and after several centuries, the dragons succeeded in shaking off the slaves and destroying their masters with their empire. 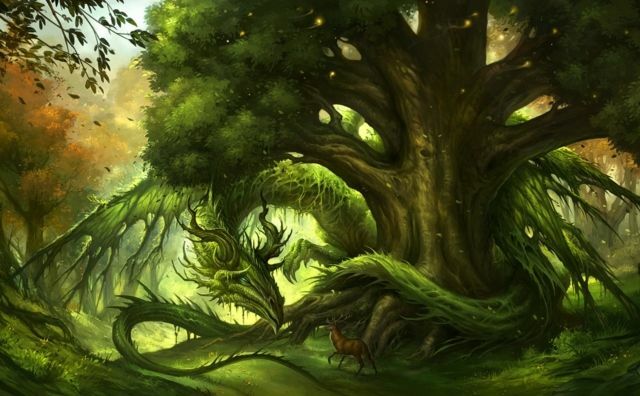 Since that time no more dragons have been sighted in the inhabited areas of Solas. They have been considered extinct for centuries or have retreated to deporting parts of the world. 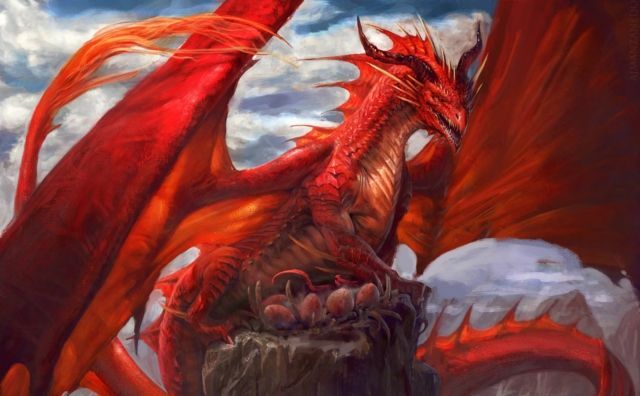 Fire dragons are among the largest of their kind and are known for their aggressiveness. 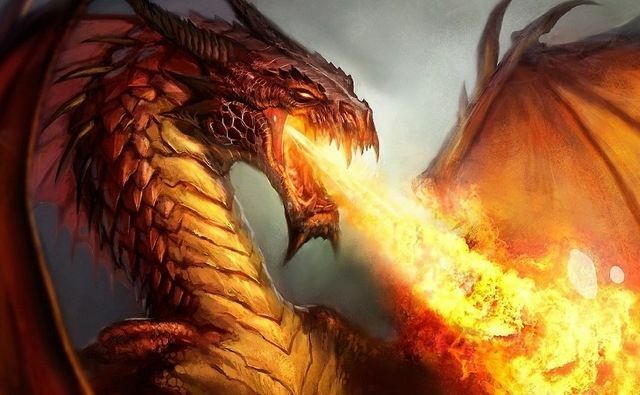 Their most famous feature is the magical dragon fire that they can spit as dragon breath over long distances. No non-magical material can withstand this fire. 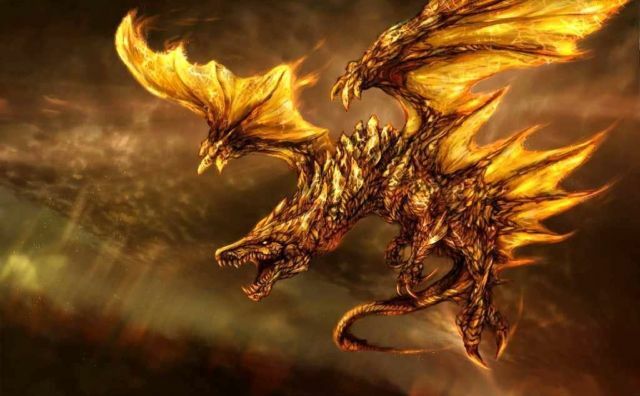 Fire dragons are usually red, yellow and black, their bodies reflecting the colors of a volcano. They represent a great danger to settlements and cities and can devastate entire areas of land in a short time. 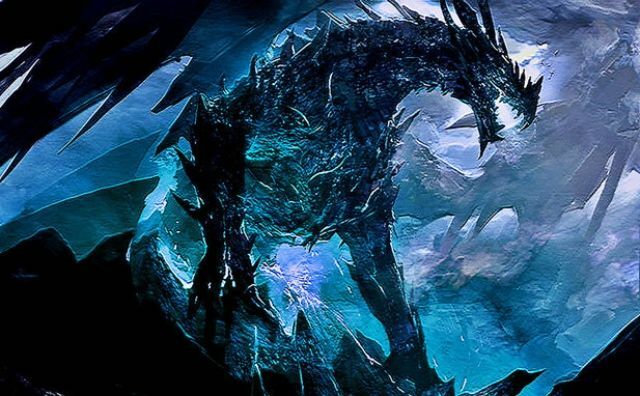 Ice dragons, also known as frost dragons, live in the coldest regions of the world. Their dragonbreath is like a blizzard that turns all life to ice. They sleep longer than most of their kindred and are reluctant to travel to warmer areas where people can live. 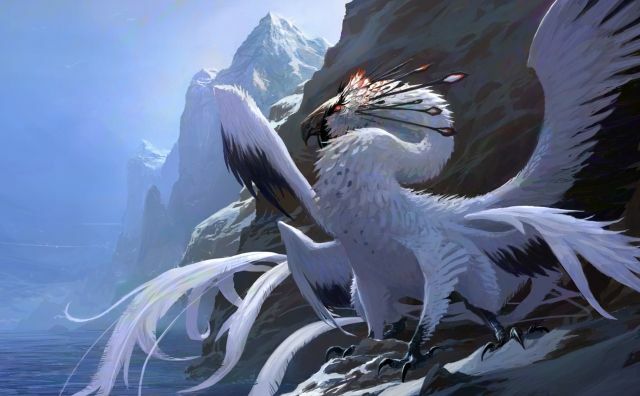 In their widely branched caves of ice allegedly ancient secrets hide, far from the access of other dragons or living things. 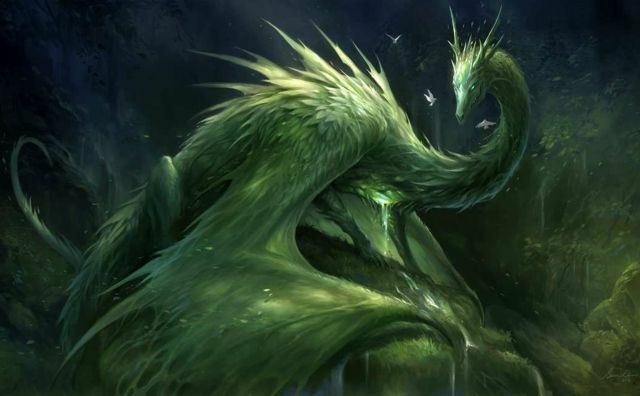 This extremely rare dragon species has a characteristic green shimmering scaled hide. 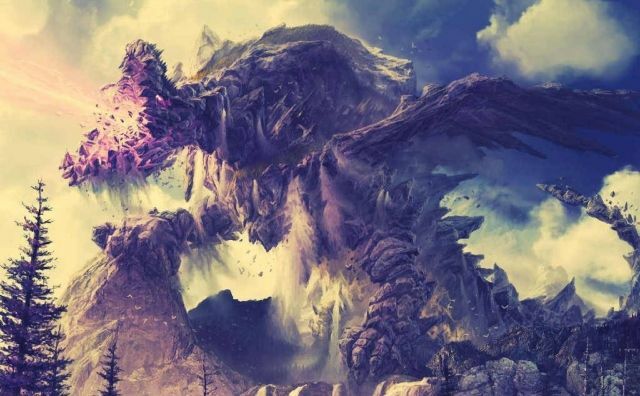 Their dragon breath spreads a poisonous cloud, in which all normal creatures suffocate in a short time. 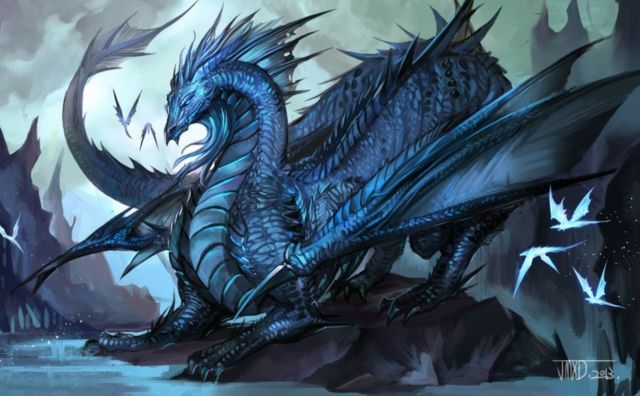 They live in remote swamps and river systems and belong to the physically smaller dragon species. 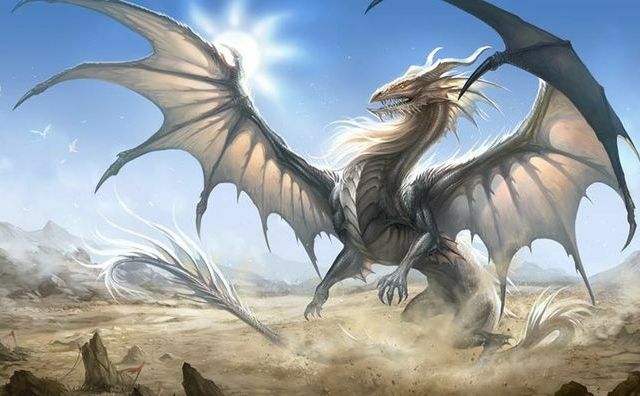 Silver dragons are rare specimens that are typically found in desolate and deserted areas. Her brightly shimmering body shines widely visible in the sunlight. They have the ability to throw lightning from their mouths, killing their targets with electricity and heat. You can get along for months without water and food.